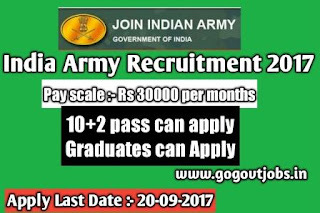 Indian Army Andhra Pradesh invites application for recruitment of Soldier Tradesman, Solider Nursing Assistant, Soldier Clerk/Store Keeper Technical post. 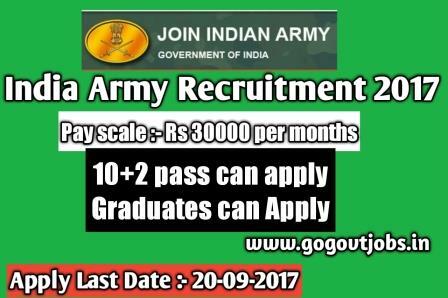 Indian Army going to recruitment fresh candidates for Soldier Tradesman , Soldier Nursing Assistant and Soldier clerk/store keeper Technical. Qualification :- candidates must pass 12th class or have ITI in relevant subject. Qualification :- candidates must pass 12th class and have knowledge of books keeping/Account. 2. )Candidates can take printout of filled application for future reference.